When it comes to gutter installation, you’ll eventually land on some important questions: Do I need gutter guards? What’s it gonna cost me? Let’s see what Google had to say. Gutter guards, or gutter covers depending on who you talk to, are surprisingly effective at keeping gutters and downspouts free and clear of debris. However, some are better than others, and none of them will work unless they’re properly installed. If the edge of your roof is more than 200 feet from any large trees, you don’t need gutter guards. It is true that swirling winds can carry tree leaves quite a distance and drop the debris onto your roof. … Gutter guards will indeed save you some labor, but by no means will they eliminate having to maintain your gutters. Gutter guards and covers cost between $7.50 and $10 per lineal foot installed. Considering that the average home has about 200 feet of gutter, homeowners should expect to pay about $1,500 and $2,000 for professional gutter guard installation, though more complex gutter guard systems will be more expensive. As you can see from the quotes, it’s all about your specific environment, your personal needs, and if you want to spend the extra cash to ensure no blockage. 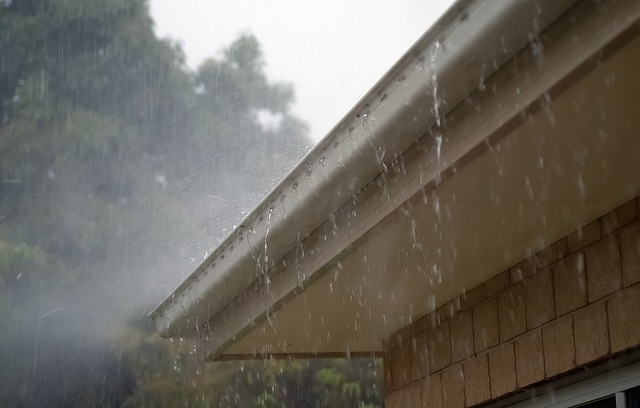 In the end, it’s best to connect with a local gutter installation provider to see if gutter clutter is going to be an issue for your home. If you’re in North Texas, that provider is Rock Painting and Gutters.